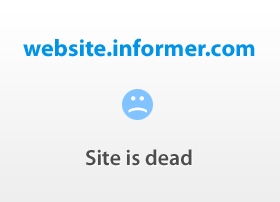 socialadwords.in at Website Informer. Search. 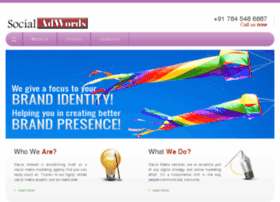 Visit Socialadwords.